People often ask me how I manage to read all the books I want to, but the truth is, I don’t always have enough time. 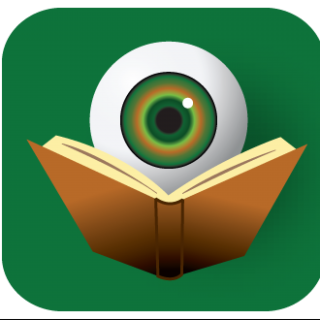 On this week’s BOLO, I have chosen one book I have read and three that are must-reads for me as soon as I have a break in my schedule. After reading last year’s Wake Me When It’s Over, there was no doubt I would be back for Charlie Mack’s next case. Once again, Cheryl A. Head gives readers a timely portrait of inner-city Detroit and its most disenfranchised citizens. A hallmark of Cheryl Head’s writing is the depth of empathy she elicits from and for her characters and this time out, she challenges Charlie to almost literally walk in the shoes of another. In doing so, this difficult journey transforms both Charlie and the reader. Someone is murdering the homeless in Detroit’s Cass Corridor―by immolation. These horrific crimes wouldn’t require an investigation by Charlie Mack and her crack team investigators, except one of the burned bodies is her mother’s friend. There’s a lot wrong with this case: the police won’t admit a serial killer is on the loose, drug trafficking intersects with the deaths, and a rogue cop is involved. The timing also couldn’t be worse―Charlie and Mandy are finally moving in together. This case becomes the most difficult of Charlie’s career when she transforms herself into a street person, and mixes with the corridor’s gangs, do-gooders, and the down-and-out to uncover evidence the police can’t continue to ignore. 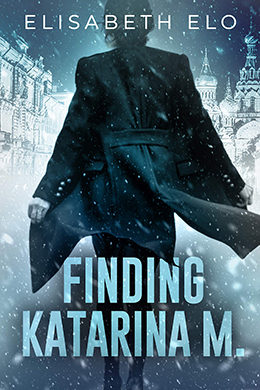 There was – and still is – quite a sale on the e-book version of Finding Katarina M. I had the pleasure of meeting Elisabeth Elo on a brief trip to Boston last year, at an event hosted by the Jungle Red Writers, so I am exciting to give this book a try. 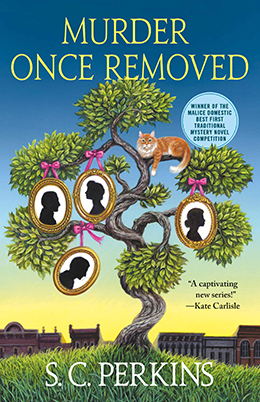 When a young Russian dancer comes to Natalie’s office claiming to be her cousin, and providing details about her grandmother that no stranger could know, Natalie must face a surprising truth: her grandmother, Katarina Melnikova, is still very much alive. Natalie is thrilled to think that her Russian relatives are reaching out and that Vera may be able to reunite with her mother after so many years. In fact, Saldana has a darker motive for making contact. She pleads for Natalie’s help to defect, and Natalie soon finds herself caught in a web of shocking family secrets that will pit her against both the Russian FSB and people within her own government. How far will Natalie go to find Katarina M. and satisfy her mother’s deepest wish? Masterfully plotted and beautifully written, Finding Katerina M. takes the reader on an extraordinary journey across Siberia―to reindeer herding camps, Russian prisons, Sakha villages, and parties with endless vodka toasts―while it explores what it means to be loyal to your family, your country, and yourself. 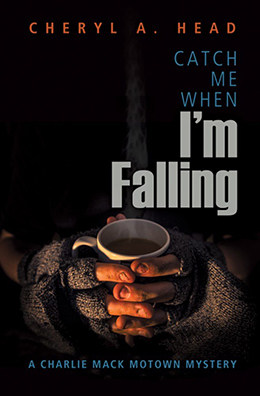 When S. C. Perkins started following BOLO Books on Twitter, I checked out her upcoming release. The idea of a mystery series featuring an ancestry detective immediately caught my attention. I mean, how brilliant is that? It will certainly open up many avenues for complex investigation. I’ll be picking up a copy of this book at Malice Domestic. The ship’s doctor/coroner―now wearing a tux instead of his Speedo―declares the death an accident. 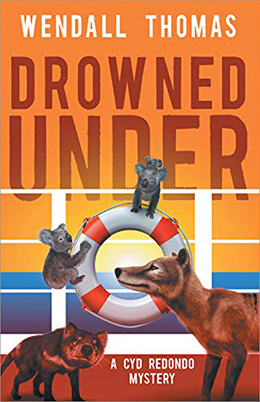 While Darling Cruises hurries to cover up the “unfortunate event” and sanitize the crime scene, Cyd scrambles to preserve evidence, terrified the murder is connected to the Manzonis’ disappearance, and to prevent the heist of the world’s last Tasmanian tiger. What a line up! Lucky you! And I adored–and devoured–Katarina M. Cannot wait to hear what you think!